Improving the quality of life and the world we live in for our posterity and ourselves is both a goal and a responsibility of engineers the world over. Forces and factors such as population growth, urbanization, technological advances and climate change pose challenges to conventional wisdom and practices for growth and development of enterprises, communities and states. While engineers typically employ risk management strategies as a routine component of projects, the complex and dynamic interrelationships between the natural environment and the human impact on it call for greater attention to risks and their management not only in discreet projects, but across the larger domains of enterprises and the communities in which they operate. Engineers and management officials in business and government can benefit from familiarity with globally tested methodologies of sustainability risk management (SRM) so that they can apply these principles and techniques to the businesses and social systems they interact with and manage. 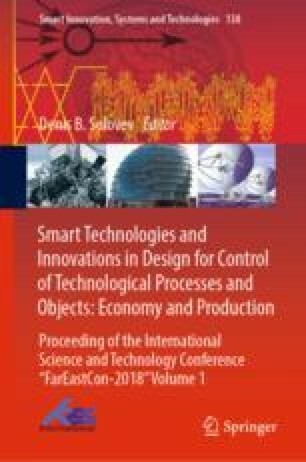 This paper will (i) put forth SRM as a recognized discipline, describing techniques for identifying and managing various categories of risk and (ii) provide illustrations of and theoretical support for interactive teaching techniques which enhance the development of insights and skills for engineers, risk managers, community leaders, and others. This paper will build upon and advance the concepts and methods introduced in a paper by these authors, Interactive Teaching of Risk Management in the Russian Construction Industry. These interactive pedagogical techniques can be effective in either academic settings or within professional training programs.